Acupuncture can be used to reduce pain, reduce inflammation, increase blood flow, increase range of motion, decrease the side effect of medication-induced nausea, promote relaxation in an anxious patient, and reduce muscle spasm. 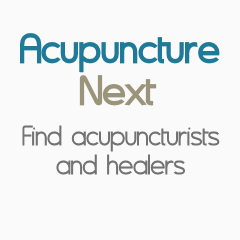 Acupuncture has been around for thousands of years. Improved millions of lives. You could be next.